It is never too late in life to commence an exercise program and we should all be doing at least some form of regular exercise. 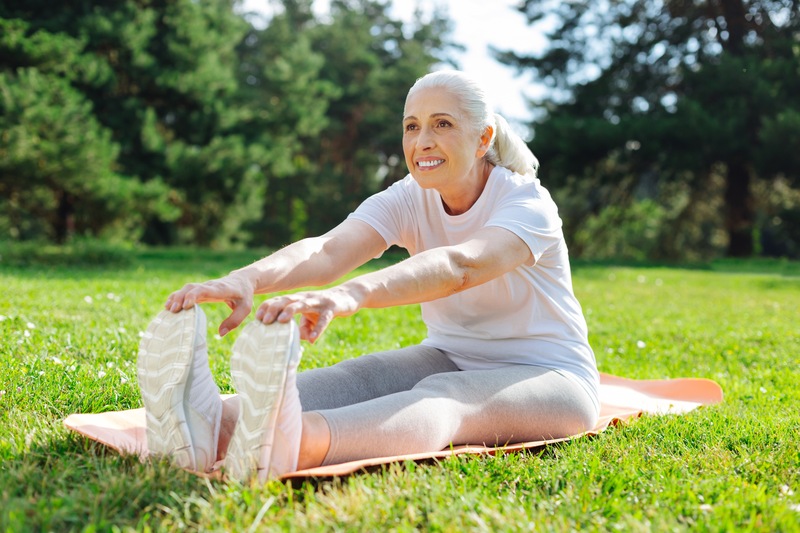 When prescribing an exercise program for the elderly we need to be careful of age related changes that occur within our bodies to ensure we keep them safe from injury. It is natural that throughout life our strength, balance and flexibility declines. Unfortunately this is what leads to greater falls risks and general deconditioning. This gradual decline also leads an elderly person to have less reserves for if/when they become ill, require surgery or any other life event occurs which leads to a period of less activity. When this occurs many struggle to return to their usual levels of activity. An appropriate exercise program can assist with improving one’s strength, balance and overall fitness and reducing falls risks. There is obviously a point in which one will plateau however continuing with an exercise program will help keep them living at their maximum potential for as long as possible.